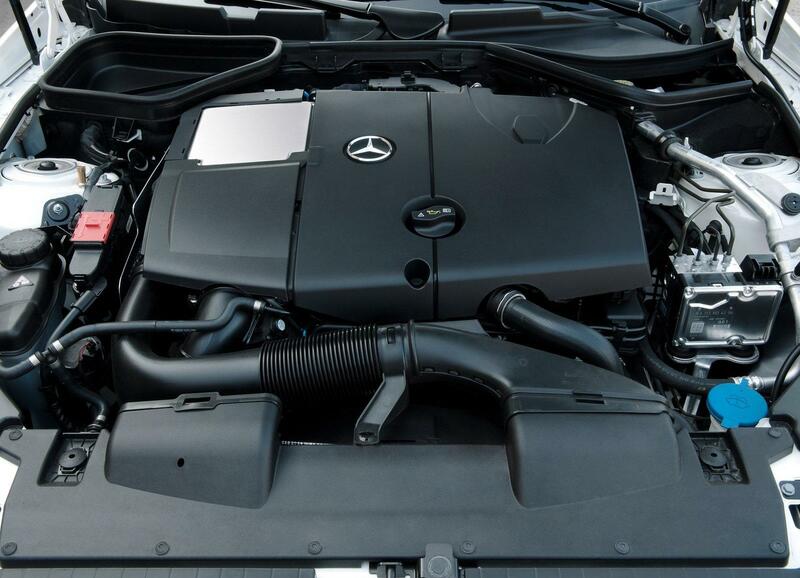 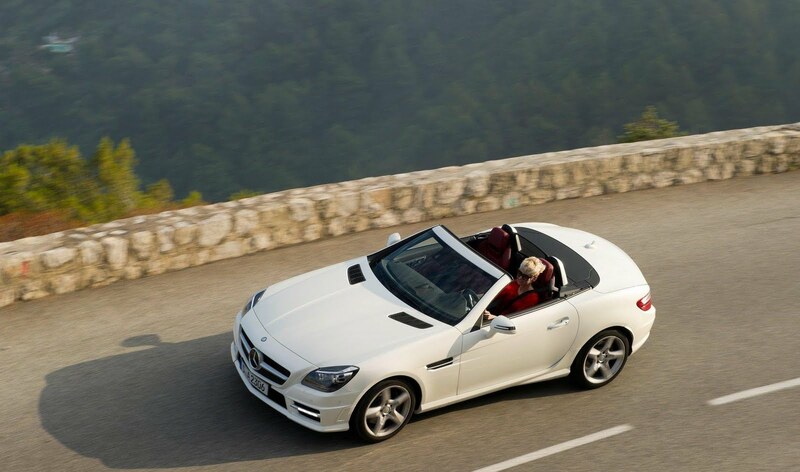 Mercedes has slipped a diesel engine into the compact SLK sports car for the first time...ever!. The new SLK250 CDI will bow at the 64th Frankfurt IAA, with power coming from a turbocharged 2.1 litre 4-cylinder unit, kicking out 204bhp (206PS/150kW) and 500Nm (369lb-ft) of torque. 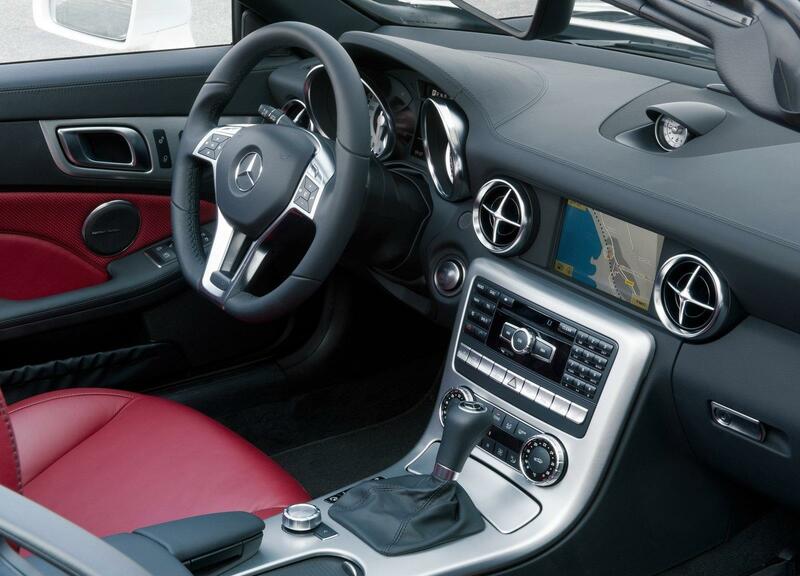 This is linked to a 7G-Tronic Plus automatic gearbox, although a 6 speed manual will be offered in mid-2012, with drive heading towards the rear wheels. 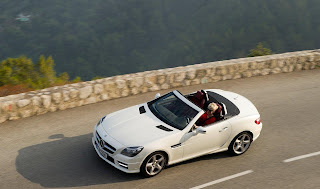 With the 7-speed auto, the SLK250 CDI can sprint to 62mph (100km/h) in 6.7 seconds, with a top speed of 151mph (243km/h), meaning performance is on par with the marques own turbocharged 1.8 litre CGI. 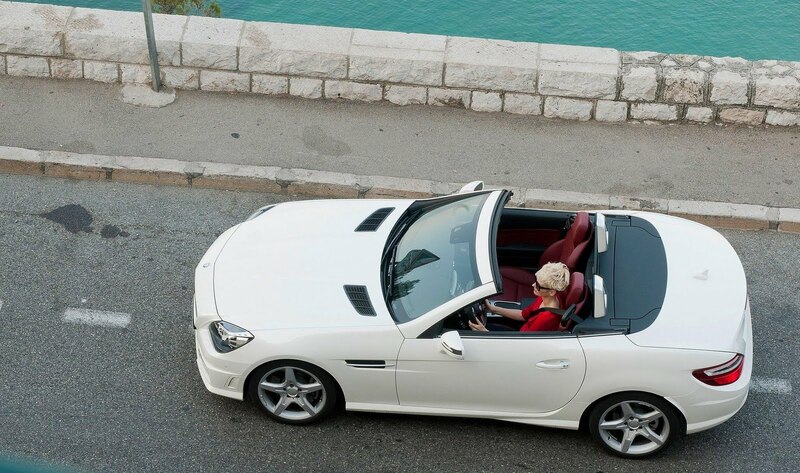 With emissions of 128g/km and the assistance of stop/start, the SLK250 CDI can return 58mpg (4.9l/100km/48mpg U.S). Like the petrol-powered SLK, the 250 CDI is available with a choice of three versions of the vario-roof with Magic Sky Control. 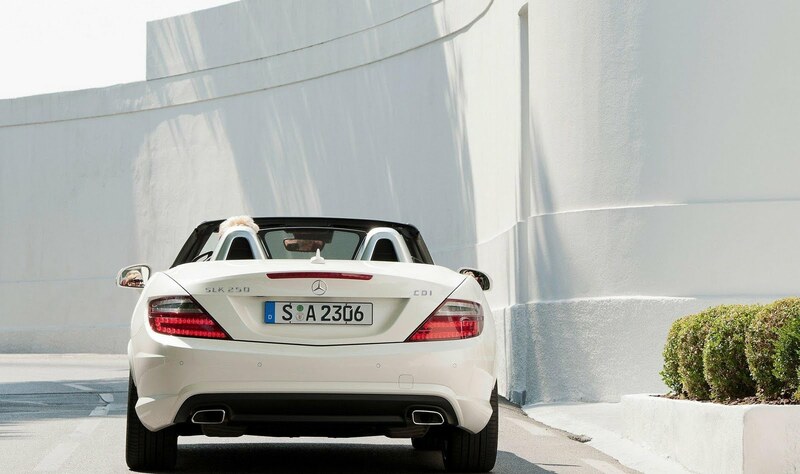 German prices start from €41,828.50 (£36,770/US$60,100) when the car launches on 13th September.